Sisters, Diane Abraham, Susan Edson and Peggy Cerulo (the Moore sisters) are co-owners of The Dance Studio of Wakefield which was founded in the fall of 1979. 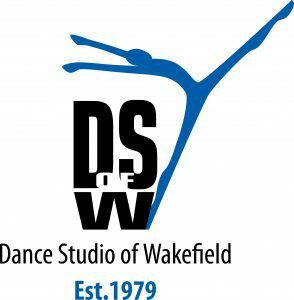 Our goal here at the Dance Studio of Wakefield is to provide quality dance instruction in a comfortable and respectful class atmosphere where all students will feel welcome and successful. Whether a recreational dance student or a student who wishes to pursue higher education in dance, we believe each student can reach their full potential with our guidance in any of our dance programs.